I found this in my Reddit feed. 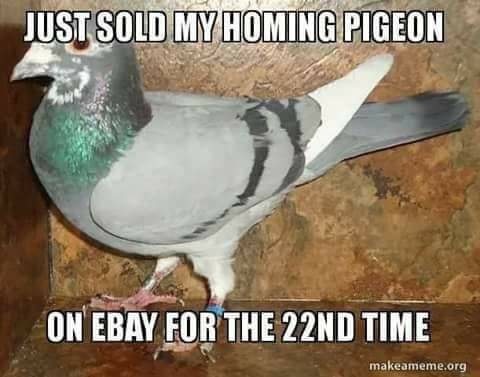 It depicts a rather clever way to resell the same product many times on Ebay. This 5 second GIF shows a vicious kitten attack on a young child. Hilarious.